Intersec is the leading brand for Security and Safety exhibitions worldwide. Intersec in Dubai is the leading international meeting platform for the Security & Safety industry. Following the increasing demand for security equipment and services in the Kingdom of Saudi Arabia, 2017 Intersec Saudi Arabia was launched in Jeddah. 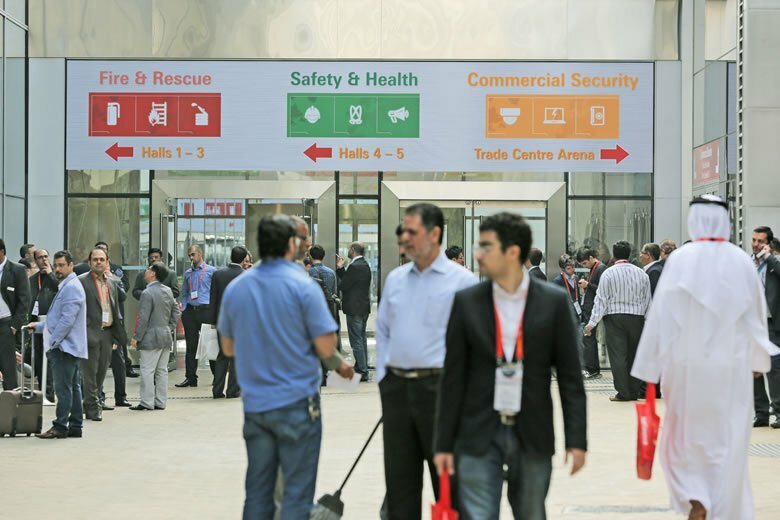 With more than 1,300 exhibitors Intersec in Dubai is the largest exhibition in its industry and with visitors from 127 countries also the most international event worldwide. The Saudi market is showing a strong growth potential for the security products due to the geo-political situation and the announcement of the start of numerous infrastructure projects which are backed by the government sector. The government of Saudi Arabia adapted the upgradation and modernization of current infrastructure as a priority area and stated it as one of the key policy steps to mitigate the impact of the lower oil prices on the economy. 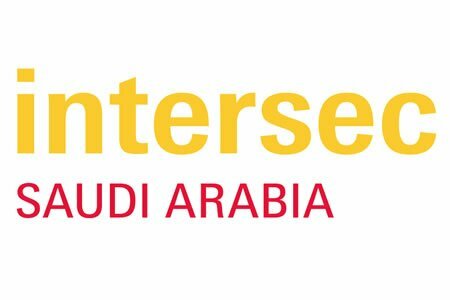 The first edition of Intersec Saudi Arabia was a great success, more than 170 exhibitors and 6,100 visitors participated in the launch event. The show is officially supported by the Ministry of Health KSA, Jeddah Police and Jeddah Civil Defense.